We’re located next to Alabama Home Mortgage Loans. Their sign is posted on Peace Church Road. 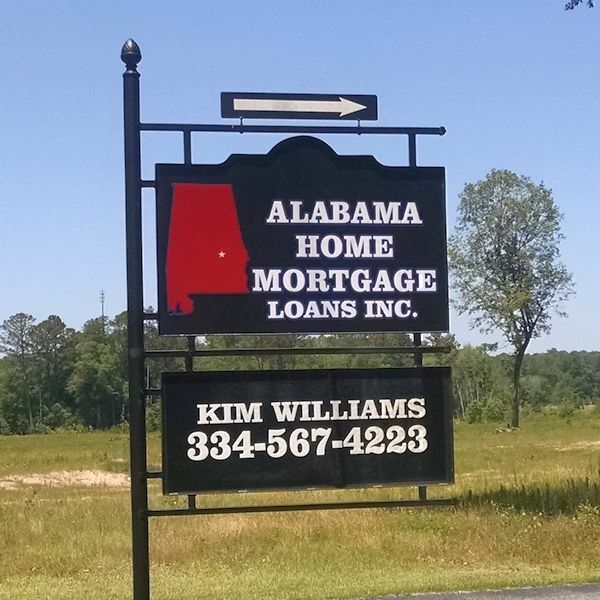 To find Pro Coat Fabrication, look for the sign labeled “Alabama Home Mortgage Loans (Kim Williams)“. Click on image of sign for larger view. Click here to open Google Maps in new window », then enter your “starting point” for driving directions.